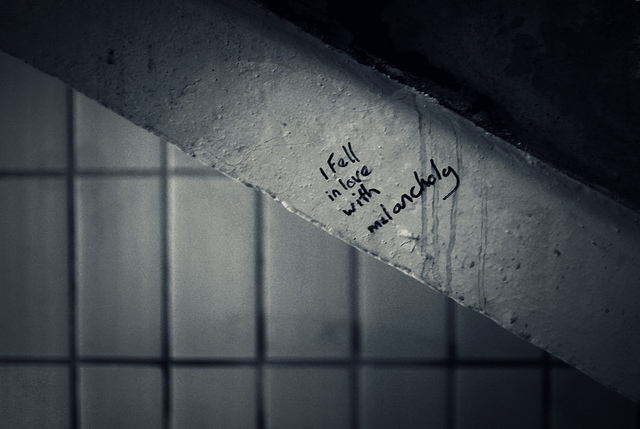 I fell in love with melancholy when I met you. When we met and you slowly disclosed your life story to me, I couldn’t hold back the sadness I felt. When you told me how at 5 years old you travelled alone in busses and ate lettuce from trash cans, my heart sunk, and as you kept on telling me nonchalantly about how unfair life had been with you, I fell in love with melancholy. You told me all you had gone through tinted with humor rather than sadness. As if you had those memories carefully stashed away and longed to go back to those places. I too, long to hug that little girl who was lost and afraid and have come to look back with loving melancholy, rather than sadness. We both shared our stories and came to understand each other when outsiders couldn’t. Melancholy is not a bad thing. It’s a beating heart looking back with kindness at who we were and were we come from. A book that changed a life and the person behind it.